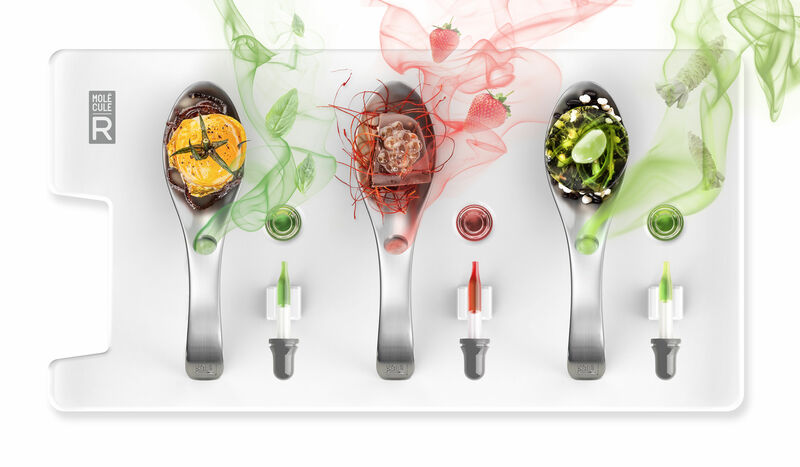 Live a fascinating olfactive experience that will change the way you perceive flavors ! 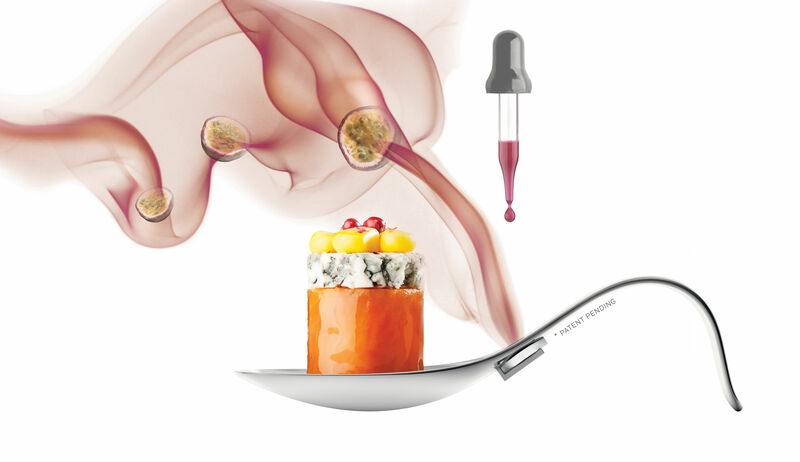 Our taste buds can only recognize 5 primary tastes while your nose is capable of distinguishing the subtle flavors of food as aromas reach the back of your palette upon expiration. 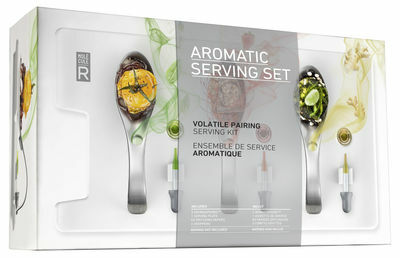 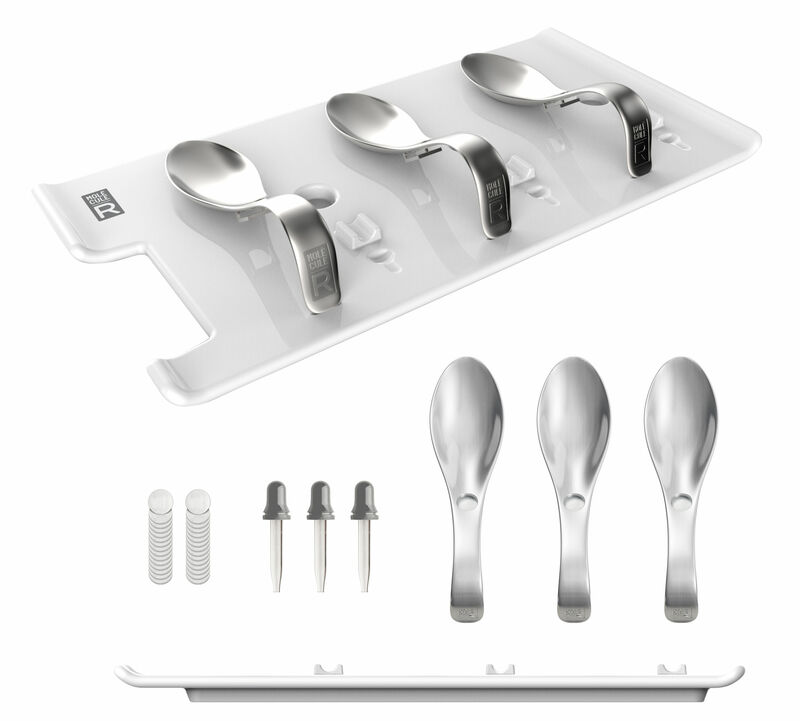 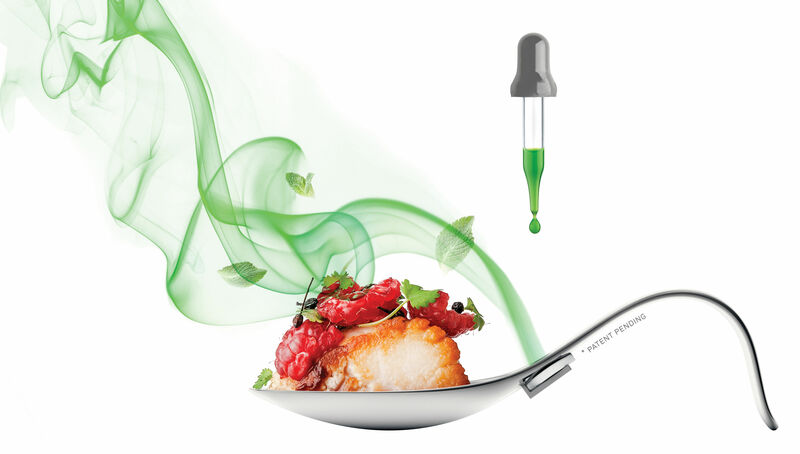 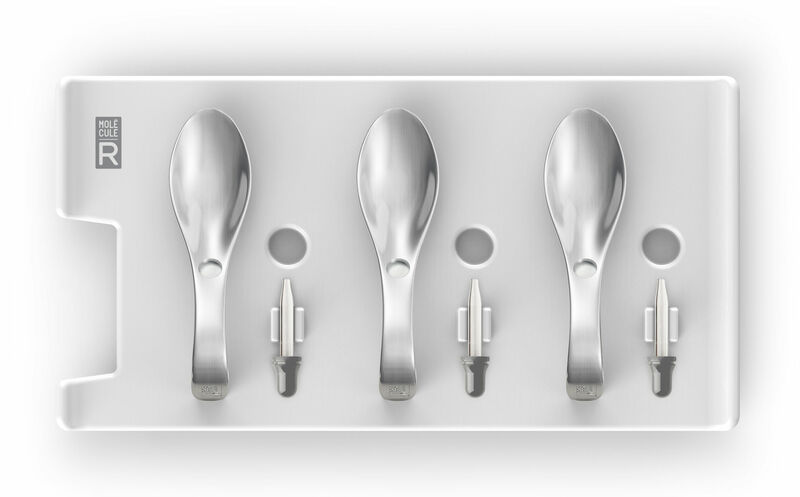 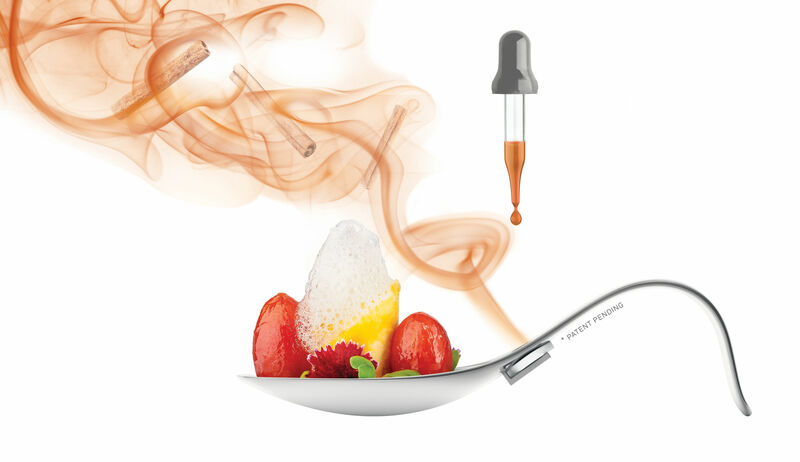 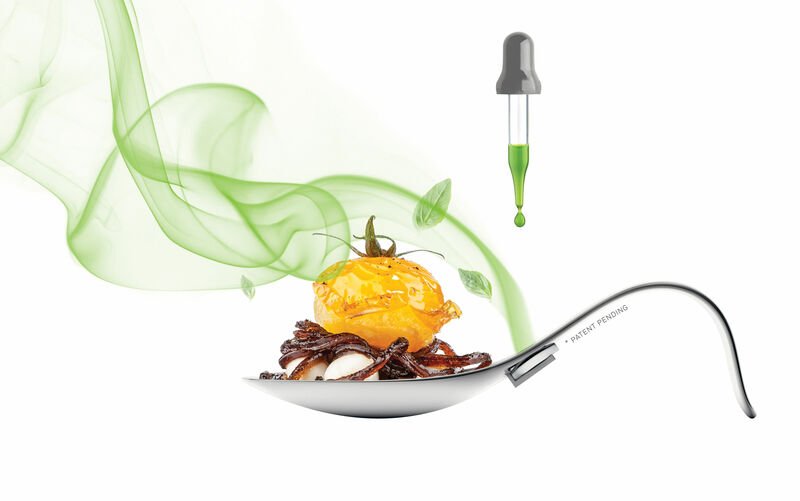 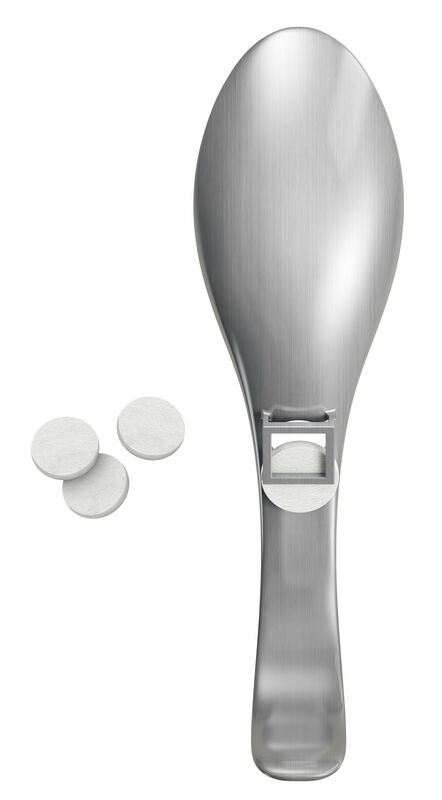 The Aromaspoon™ provides a flow of aromas upon inhalation, therefore doubling the flavors your brain can analyse ! 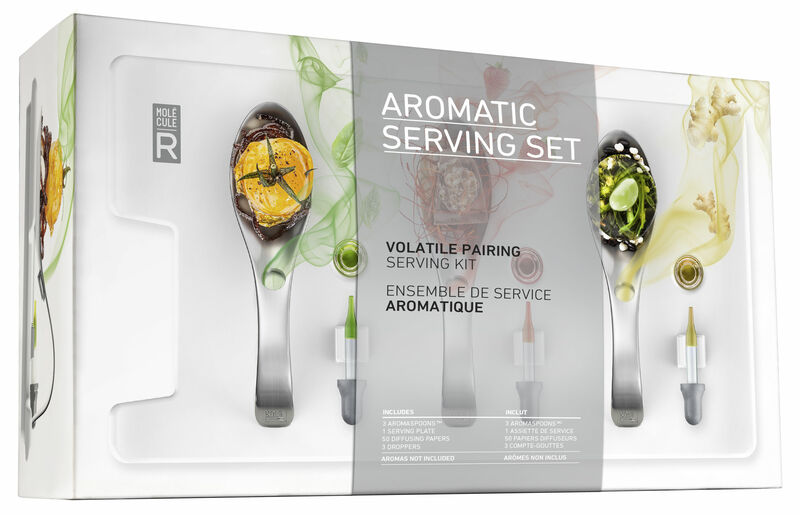 No aroma included.